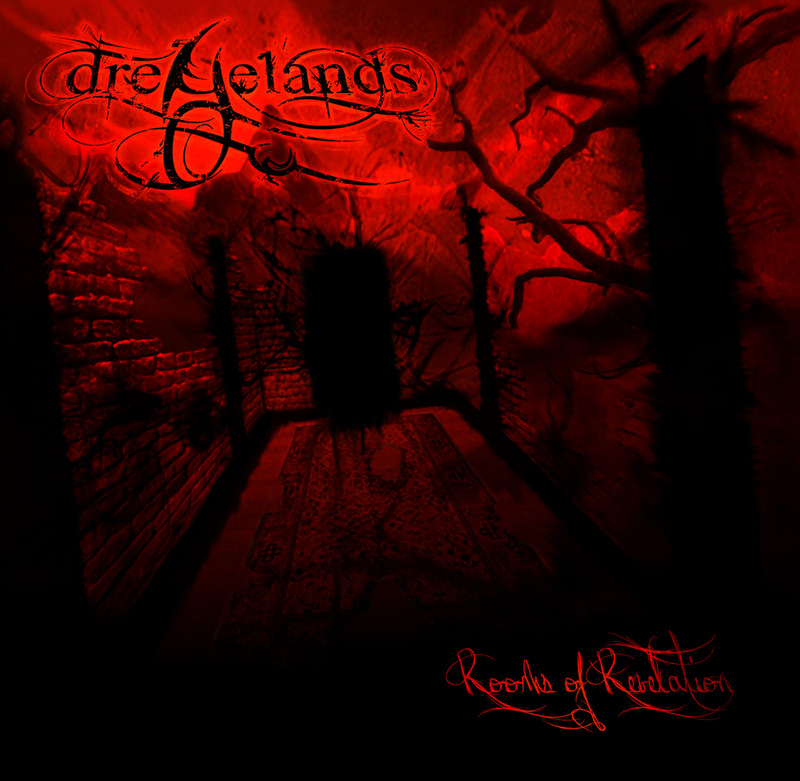 Dreyelands is a melodic progressive metal band from Hungary. Their debut album ‘Rooms Of Revelation’ showcases the band’s versatile attitude for music being a tasty mixture of the metallic and the melodic side of progressive and power metal, combined with a touch of 80s AOR/hard rock music. 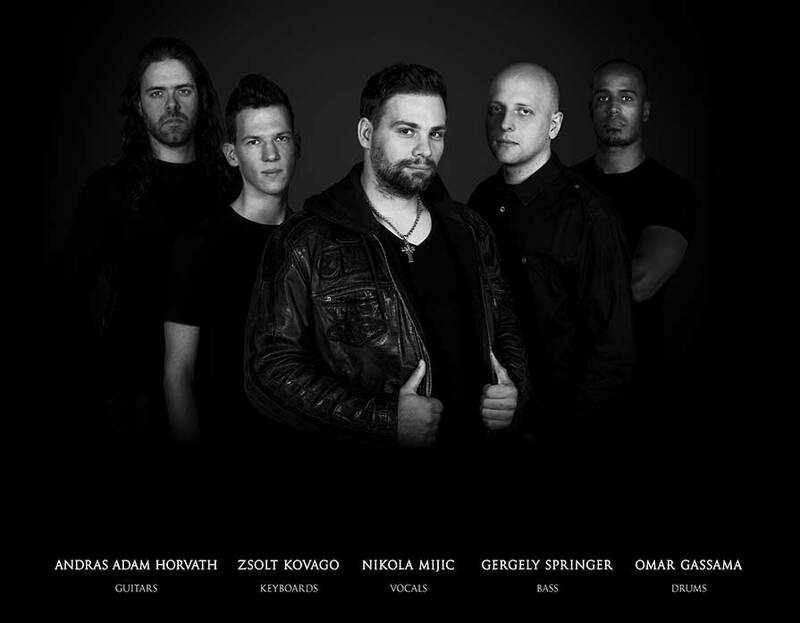 In 2002, long time band-mates Andras Adam Horvath (After Crying, At Night I Fly, HAVASI) and Gergely Springer decided to form a progressive metal band, later joined by drummer Omar Gassama (2002), and singer Nikola Mijic (2005) of Alogia and Eden’s Curse. After recording a demo in 2003 Dreyelands recorded their first release, a promotional EP titled ‘Can’t Hide Away’ (released in 2007). There was also a music video made for the title song of the EP. This video was featured several times on the Headbanger’s Ball program of MTV Hungary with the EP receiving great feedback from not only Hungarian but also international press. During 2007 the band finished the songwriting for the debut album ‘Rooms of Revelation’ which was recorded in several studios in Hungary and Serbia in 2008 and mixed/mastered by well known Hungarian producer/engineer Barnabás Hidasi at HL-Studio in 2009. Hearing the band, the staff at Lion Music was blown away by the quality of material on offer and a deal was finalized in September 2009. The band offered up a new fresh, yet classic sound in the melodic progressive metal genre and ‘Rooms Of Revelation’ opened its doors to the public on April 17, 2010. They won ‘Best Debut Album 2010’ and got two further nominations on 6th Hang-Súly – Hungarian Metal Awards. 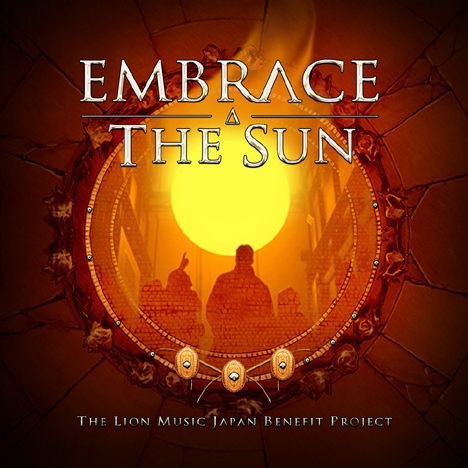 The band featured on Lion Music’s Embrace the Sun project with a previously unreleased song, ‘Life Is Worth The Pain’. This double compilation CD was for the victims of the March 2011 tsunami in Japan. Dreyelands opened for Queensryche, Fates Warning and Adrenaline Mob on their recent show in Budapest, Hungary and for Leprous in Belgrade, Serbia. After a few years hiatus, the group came back with a new keyboard player Zsolt Kovago and recorded and set to release their next album ‘Stages’ under their own label on 24th of May, 2018. 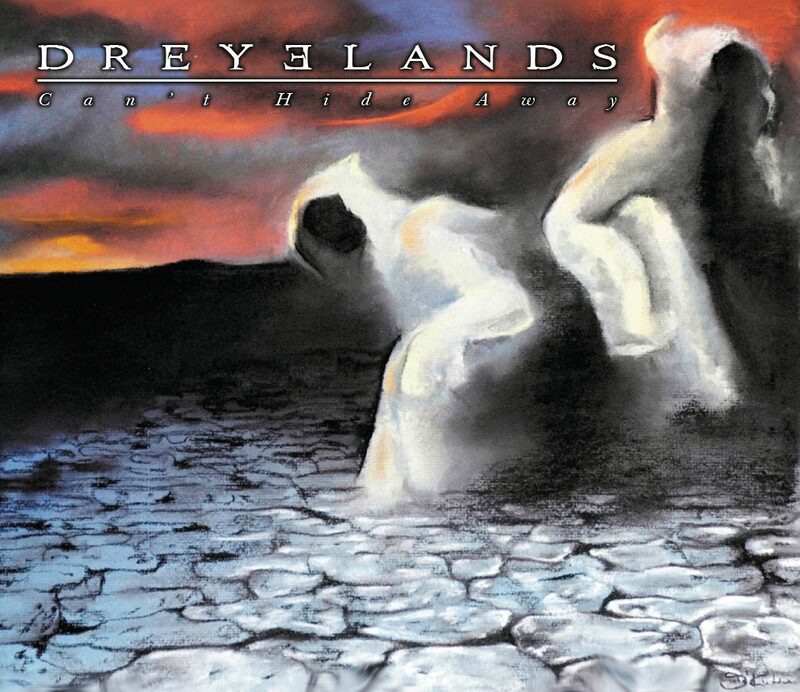 Dreyelands will surely be cherished by those who like Dream Theater, Symphony X, Pagan’s Mind, Circus Maximus, Threshold, Headspace, Jorn Lande, Evergrey, Redemption, etc. © 2017-2018 Dreyelands. All Rights Reserved. First full length album of Dreyelands with a fresh, yet classic sound in the melodic progressive genre. First, unofficial release of Dreyelands. 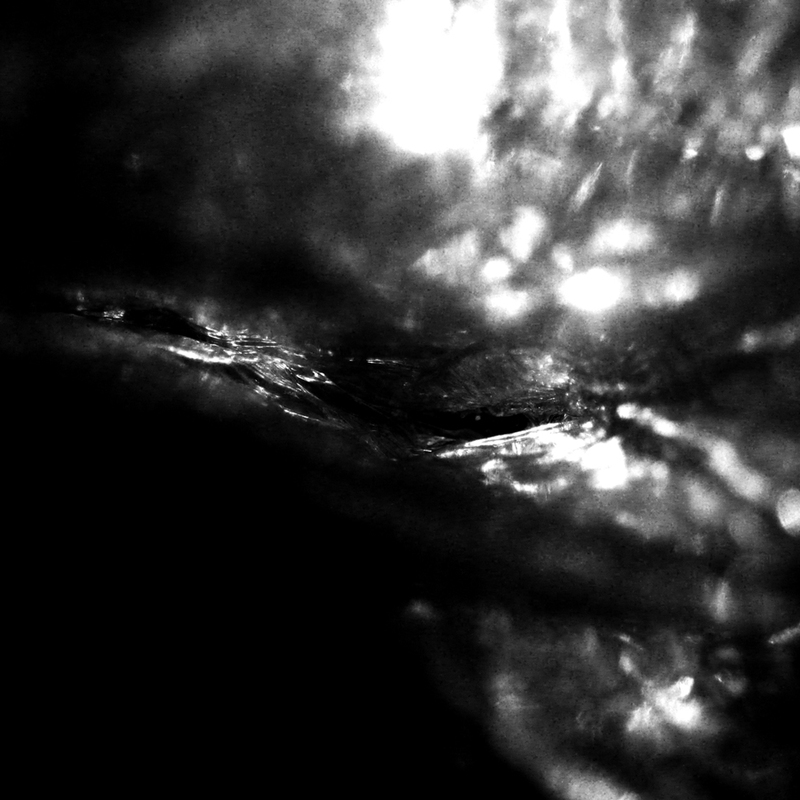 The EP was released only on CD, strictly limited to 300 copies. Ran out in few weeks. Second album about the Stages of Grief. Featuring a Symphonic String Orchestra and a 16-piece choir.